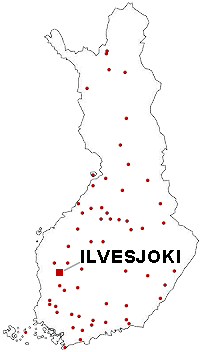 The Ilvesjoki Light Airfield is in Jalasjärvi. This for ultralight activities planned field is situated in the back yard of Premia, a company producing alcoholic beverages. There is no factory outlet, so no idea knocking on the door. The airfield has an ICAO code, but it is not marked in the official list of airfields. The field is oil-gravel surfaced. An extension of the runway is planned. 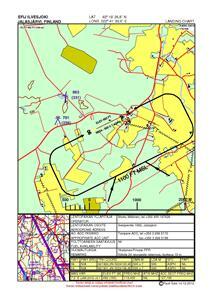 The intent is to move the runway 06 threshold to the edge of an agricultural field. This would make operation with e.g. Cirrus SR 22 type of ultralights possible. Premia owns a Cirrus OH-BRA. There is a wind generator north of the field, consequently only right-hand landing approach to runway 06. 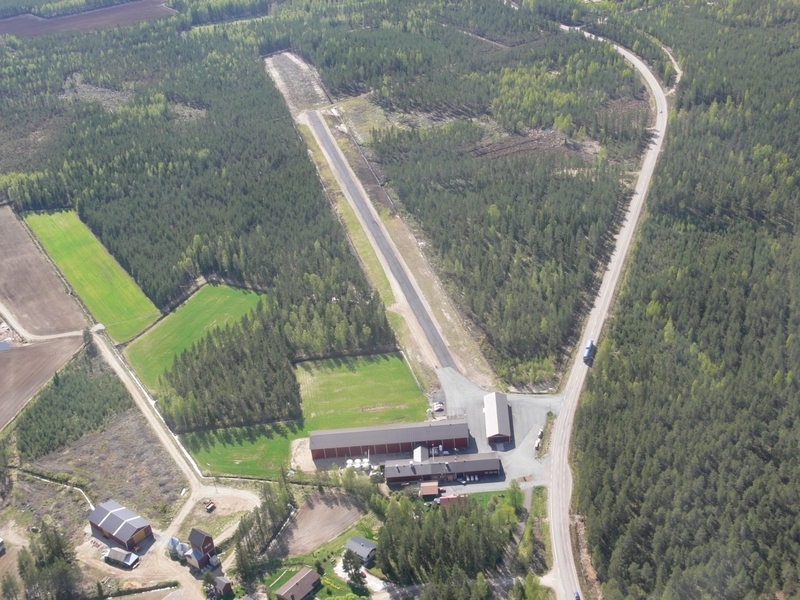 Aerial view of Ilvesjoki airfield in 2007.